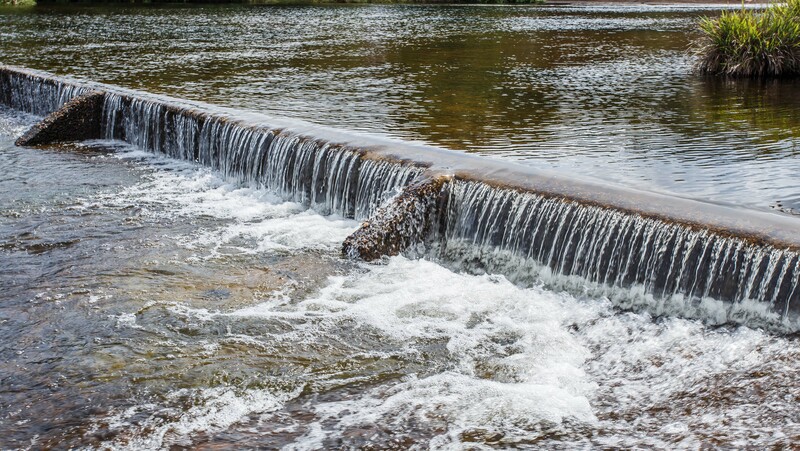 Natural Resources Conservation Service Dam Design and Dam Safety Resources: Policy, Procedures, and Tools will provide an overview of multiple dam design and dam safety resources available from the USDA of Natural Resources Conservation Service (NRCS). The overview will include a presentation on the NRCS history of building dams and dam safety. The policy presentation will focus on key dam design and dam safety elements in the NRCS General Manual, the National Engineering Manual and NRCS directives process. The presentation on NRCS design and dam safety procedures will highlight various NRCS Conservation Practice Standards, NRCS National Engineering Handbook chapters, and several NRCS Technical Releases. The presentation on tools will include overviews and applications of NRCS computer software such as TR20, TR20, SITES, WinDam, and DamWatch.